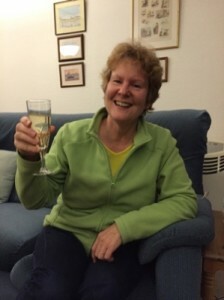 I was checking Twitter – having a break after wrestling with an article – and saw my name mentioned by journalist, Porter Anderson, associate editor for TheFutureBook.net — the world community for digital development in publishing, and part of The Bookseller. Clever and insightful, his tweets are always worth reading. I stopped, read it and clicked through. Surprised? Excited? Dull words for how I felt. 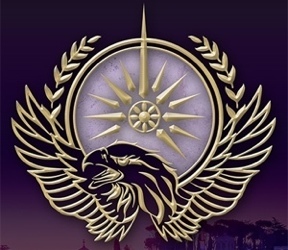 “Carina Mitela is the heir within a leading family, but has chosen the life of an officer in the Praetorian Guard Special Forces. 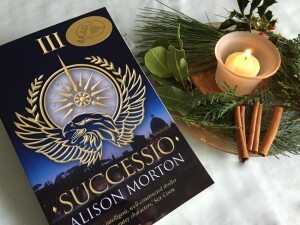 When a blackmailing letter arrives from a woman claiming to be her husband’s lost daughter, a youthful indiscretion turns into a nightmare which threatens to attack the core of the imperial family itself. 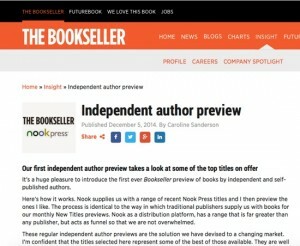 The Bookseller is the UK publishing trade magazine and has taken an innovative step, in conjunction with Nook, in introducing the Indie Preview. 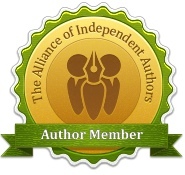 I am so proud that SUCCESSIO was included in the inaugural selection. Here’s the full post on The Bookseller site. 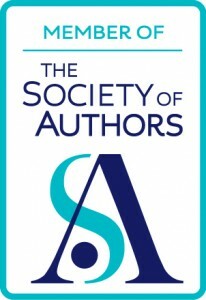 UPDATE: Here’s the follow-up post on The Bookseller site with details of the discussion about the preview and self-published/indie fiction standards required for success. 2 comments to In The Bookseller – editor’s choice! So thrilled for you, Alison. What validation for a super book. A real triumph. Thank you! “Shocked and stunned” as they say!